Ah, amore! 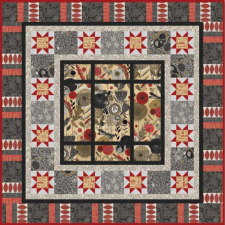 We love the way this quilt captures dusky earth tones fit to grace the floor of a Tuscan villa, or perhaps as a throw over an overstuffed chair in a Spanish hacienda... We can fairly hear the sweet strains of light, romantic music... 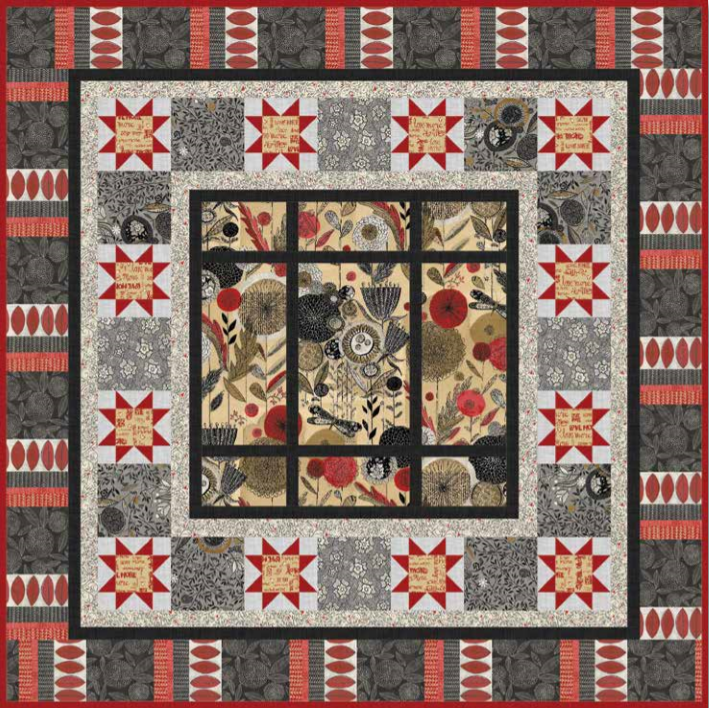 The season of romance is upon us and there's no better way to celebrate than a design like this one from Nancy Mahoney for P&B Textiles! Enjoy!